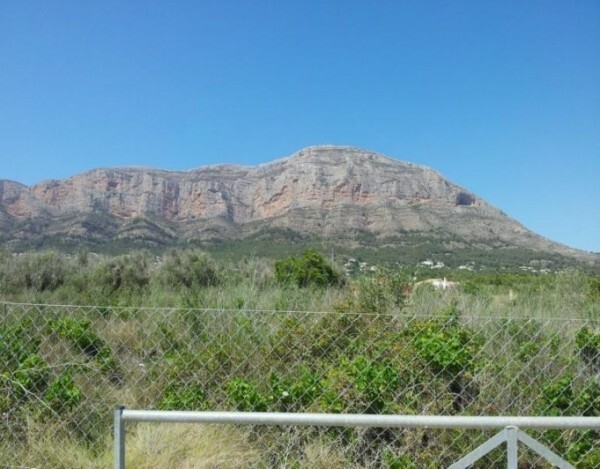 Fantastic plot of more than 24,000 m2 and with panoramic views. 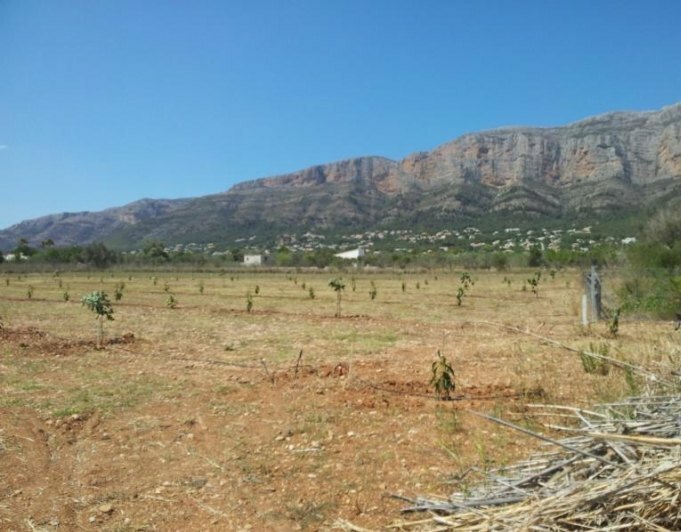 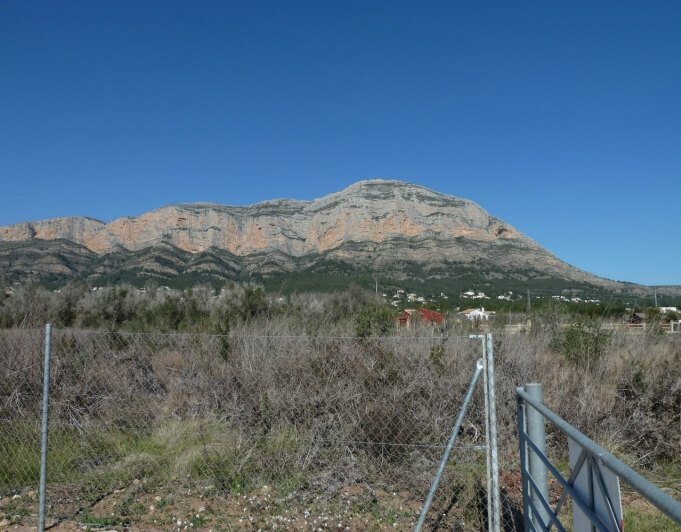 In one of the most beautiful regions of Javea and the Mediterranean coast.Flat plot, very sunny and quiet. 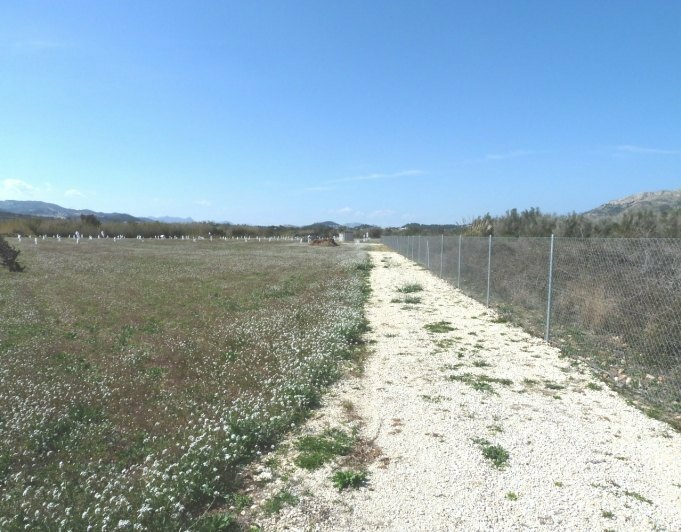 Fenced and with automatic irrigation system.Included in the price: building permission for a house with 267 m2.